The Public Health Advocacy Institute (“PHAI”) announced today that its newly formed Center for Public Health Litigation has filed lawsuits against two major tobacco companies and several local distributors on behalf of the families of two former smokers who suffered devastating disease from smoking cigarettes. nicotine patches, hypnosis, and numerous other cessation products. The companies named as defendants in Mr. Flavin’s case are Lorillard Tobacco Company, manufacturer of Newport cigarettes, and two local distributors, Garber Bros, Inc. of Stoughton and Albert H. Notini & Sons, Inc. of Lowell. The second case was brought for Patricia Greene, a Newton realtor, who was diagnosed with lung cancer in 2013, even though she had stopped smoking 25 years earlier. Ms. Greene, like many others, had begun smoking as a result of being given free Marlboro cigarettes in downtown Boston when she was a teenager. The companies named as defendants in Ms. Greene’s case are Philip Morris USA, Inc., manufacturer of Marlboro, and Star Markets Company, Inc. of West Bridgewater, owner of the store where Ms. Greene bought her cigarettes for years. According to Andrew Rainer, the Director of the Center for Public Health Litigation, “Massachusetts is now the best state in the country in which to bring suit against the manufacturers and sellers of cigarettes, because of a 2013 ruling by the Massachusetts Supreme Judicial Court.” In that 2013 case, Evans v. Lorillard Tobacco Co., the Court ruled that a manufacturer of cigarettes could be held responsible for the death of one of its customers, because it could have manufactured a cigarette that was safer and less addictive, but chose not to. The high Court’s decision also upheld an award of damages to the deceased customer’s family of $35 million plus interest. The case was later settled for $79 million. Download Flavin v. Lorillard complaint. Download Green v. Philip Morris complaint. 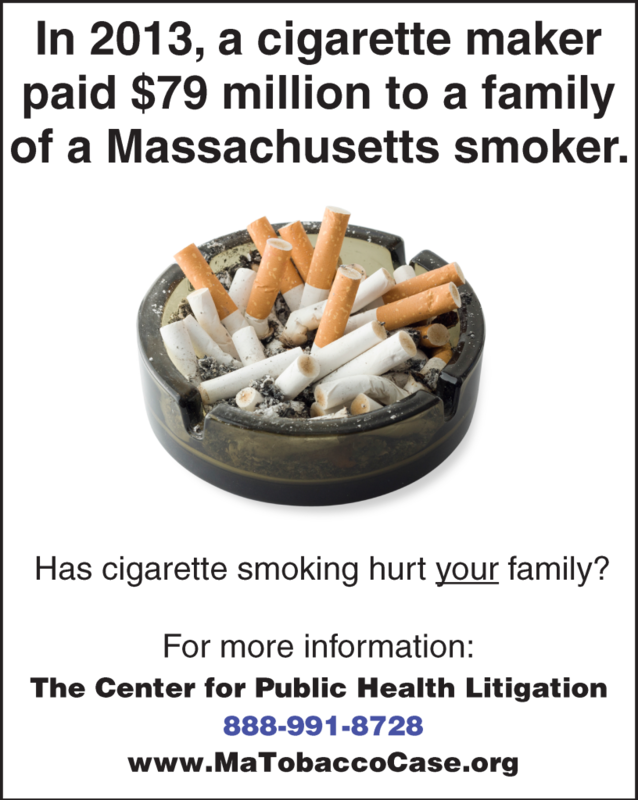 The Center for Public Health Litigation, a project of the Public Health Advocacy Institute at Northeastern University School of Law, has launched an advertising campaign in Massachusetts to help inform victims of cigarette companies of their legal rights. While Massachusetts is the best state in the nation to hold cigarette makers responsible in court for the decades of damage they have done after two landmark rulings from the state’s highest court, few Massachusetts victims realize that they are in a position to find some measure of justice in the courtroom. The Center for Public Health Litigation seeks to inform victims of their rights and, where possible, provide or find legal representation to hold the industry liable. The ad, reproduced below, will appear in newspapers and other media over the next several weeks. It makes references to the $79 million payment by Lorillard Tobacco Company to the family of lung cancer victim Marie Evans. Unlike other advertising by trial lawyers, this is an effort by a non-profit public health-committed organization. It is one of several public health legal initiatives being undertaken by PHAI’s new Center for Public Health Litigation. If you someone in your family was recently harmed by smoking, please see our cigarette lawsuit information page. Massachusetts is now the most favorable state in the country to bring a cigarette smoking personal injury case. A Massachusetts Tobacco Case Information Hotline has been established for victims of smoking and their families to learn more at: 888-991-8728 or here at www.MATobaccoCase.com. Today’s announcement in Lorillard’s 8K SEC filing of a $79 million settlement for compensatory damages and interest and conclusion of Evans v. Lorillard Tobacco Co. marks the end of the first tobacco trial in Massachusetts since 1990. Much has changed since then. In 1994, a torrent of extraordinarily damaging documents from the cigarette companies’ internal files laying out how the companies hid what they knew about the dangers of their products from customers and government became available to the public. Whistleblowers came forward offering their testimony of what they saw. Congress held embarrassing hearings where cigarette company CEOs blatantly lied under oath on national television. States sued cigarette manufacturers for billions of dollars lost treating sick smokers on Medicaid. After years of constant litigation and public disclosure of the industry’s bad behavior, in 2006, a federal judge issued a scathing opinion detailing in 1,500 pages of factual findings the industry’s improper activities and finding them liable for racketeering. These developments have transformed the tobacco litigation landscape. In Florida, under special rules subsequent to the dismissal of a class action, 71 out of 104 individual tobacco trials held over the past 4 years have resulted in verdicts for the plaintiff. But the most important state for tobacco litigation is not Florida. It’s Massachusetts. Massachusetts, benefitting from the combination of two key rulings by the Supreme Judicial Court, is the best state in the nation for litigation against cigarette manufacturers. In Haglund v. Philip Morris (847 N.E. 2d 315 (2006)), the Massachusetts Supreme Judicial Court unanimously rejected the tobacco industry’s blame-the-smoker-for-smoking defense. This is the only court opinion in the country that has squarely held that, as a matter of law – except in extremely rare and unlikely cases – the so-called “personal choice defense” is unavailable to the tobacco companies. The Court wrote that, “If Philip Morris chooses to market an inherently dangerous product, it is at the very least perverse to allow the company to escape liability by showing only that its product was used for its ordinary purpose.” The affirmative defense that the smoker’s behavior was unreasonable or should have known the risks is not available in Massachusetts. By “low tar, low nicotine cigarette,” the Court is not referring to brands that were deceptively marketed as “light cigarettes.” Rather it means cigarettes that do not addict and expose consumers to an array of carcinogens. While the cigarette companies could have sold such products, virtually no cigarettes sold in Massachusetts utilized such a reasonable alternative to the deadly and addictive products that have been so lucrative for Philip Morris, R.J. Reynolds, Lorillard, Brown and Williamson, American Tobacco Co., or Liggett for so long. As the book closes on Evans v. Lorillard, a new era of tobacco litigation based in Massachusetts is about to begin. Individuals and family members of those who have suffered from a cigarette-caused illness such as lung cancer, COPD, Buerger’s disease or bladder cancer, to name a few, should contact the Massachusetts Tobacco Case Information Hotline at 888-991-8728 to learn more about their legal rights. They can also contact the Hotline via the web here. 2010 Verdict Reflected Juror Outrage at Handouts of Free Cigarettes to Children. The SJC today unanimously rejected Lorillard Tobacco Co.’s attempt to evade liability in a case brought by Willie Evans, whose mother Marie died in 2002 at the age of 54. 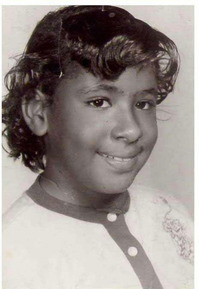 Testimony at trial reported that while Marie was a child growing up in the Orchard Park housing project in the Roxbury neighborhood of Boston, she received free samples of Newport cigarettes. Marie, who first received the free samples of Newport cigarettes when she was 9 or 10 years of age, became addicted by the time she was 13, according to lawyers for her son, Willie Evans. Newport, which is Lorillard’s best-selling brand of cigarettes and contains menthol, has been heavily marketed toward the African-American community, a fact that was highlighted at the 2010 trial. In today’s ruling the Massachusetts high court upheld the compensatory damages of $35 million but reversed a punitive damages award of $81 and sent the case back for a new trial on the issue of punitive damages. The Court found that the jury was not adequately instructed about the negligence claims pertaining to design and marketing. However, the key finding was that the Court upheld the jury’s finding that Newport cigarettes were not fit to be sold in Massachusetts (breaching the implied warranty of merchantability). By “low tar, low nicotine cigarette,” the Court is not referring to brands that were deceptively marketed as “lights.” It means cigarettes that do not addict and expose consumers to an array of carcinogens. As a matter of law in Massachusetts, any cigarette sold that addicts or maintains the nicotine addiction of consumers is defective. That would include just about every cigarette sold in Massachusetts. A Florida state jury today assessed $25 million in punitive damages against Lorillard Tobacco Co. for its reprehensible misconduct involving the lung cancer death of Coleman Alexander. 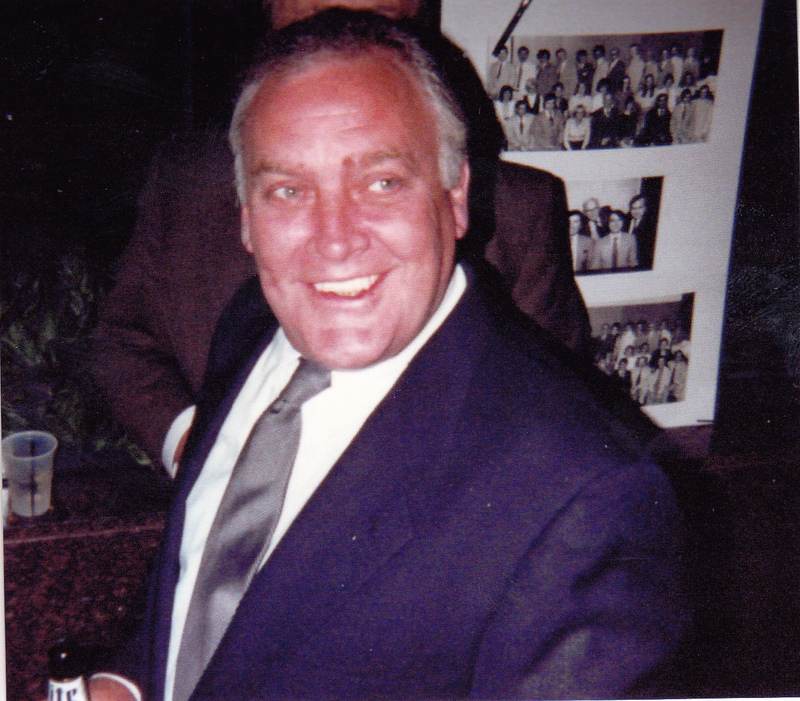 His widow Dorothy, a retired nurse who brought a wrongful death lawsuit against the company, was awarded $20 million in compensatory damages last week. Edward L. Sweda, Jr., Senior Attorney for the Public Health Advocacy Institute (PHAI) which is based at Northeastern University School of Law in Boston, was delighted by the jury’s verdict. “This jury was justifiably outraged by the reprehensible behavior of Lorillard, whose actions were found to be a legal cause of Mr. Alexander’s death from lung cancer,” Sweda said. “The award is absolutely appropriate given the facts of what Lorillard has done,” he added. 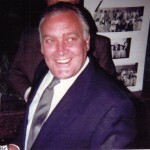 Coleman Alexander died in 1995 from small cell lung cancer after having smoked for more than 40 years. One of the brands he had smoked, Kent, was manufactured by Lorillard. The jury last week found that Mr. Alexander was addicted to cigarettes containing nicotine and that his addiction was a legal cause of his death. Since February 2009, verdicts (not counting mistrials) in Engle Progeny trials in Florida have been 41 for plaintiffs and 19 for the tobacco companies, for a winning percentage for the plaintiffs of 68.3%. One of those 41 plaintiff verdicts has been overturned on appeal. Dorothy Alexander is represented by Alex Alvarez of the Alvarez Law Firm, by Gary Paige of the Paige Law Firm and by Jordan Chaikin of Parker Waichman LLP. The case is The Estate of Coleman Alexander v. Lorillard Tobacco Co., case number 2007-046830-CA-01. The Public Health Advocacy Institute (PHAI) is based at Northeastern University School of Law in Boston, MA. PHAI is an independent federally recognized non-profit charity. A jury awarded the family of a smoker who died of lung cancer in 1994 at the age of 63 a total of $6 million in compensatory damages. The jury assessed Lorillard Tobacco Company 65% responsibility for the death of Jacqueline Miller and 35% to Ms. Miller. This means that the compensatory damages award will be reduced by 35% while the punitive damages award will not. Therefore, Lorillard is liable for $15.2 million plus interest for the wrongful death. Starting smoking while in high school in the 1940s, two decades before health warnings appeared on cigarette packages, Jacqueline Miller smoked Lorillard’s brands Old Gold, Kent and Max. The lawsuit was brought by her daughter, Michelle Mrozek. The case is: Mrozek v. Lorillard. Representing the family is Attorney Bruce Anderson of the Jacksonville law firm Terrell Hogan. Of the Engle Progeny trials that have reached a verdict, 25 out of 36 such verdicts have been for the plaintiffs.